In this work Dr. Joseph Murphy expands on his theory that the latent powers inherent in our subconscious can improve our lives. He discusses the two minds that each of us possess; the objective mind and the subjective mind, and how to integrate them. 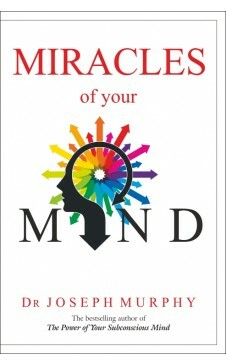 He also explains how to harness of the power of mind, especially the subconscious min. 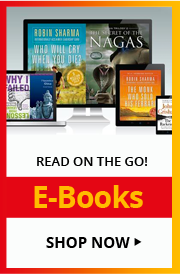 Dr. Murphy provides specific steps to nourish your conscious mind with the tools and attitudes that will open up the infinite power of your subconscious mind. Whether you wish to conquer a bad habit, be more successful, obtain harmony in your family, or achieve goals that have thus far been unattainable, you will be given guidelines to put you on the right path. Joseph Murphy (1898-1981), the founder of The Church of Divine Science, produced books, tapes, and radio broadcasts on spiritual matters, the historical values of life, the art of wholesome living, and the teachings of great philosophers-both from the Eastern and Western cultures. Dr. Murphy wrote more than 30 books.